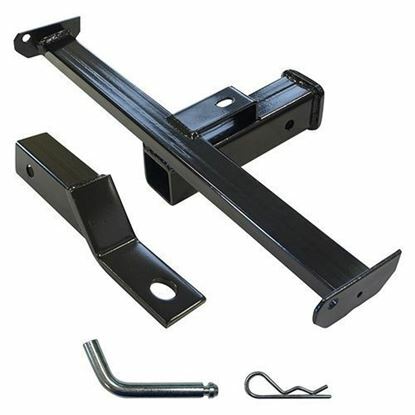 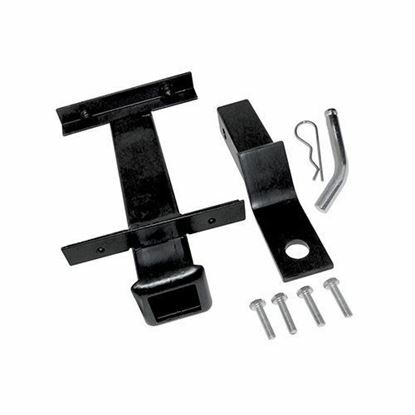 Heavy duty hitch with 2" receiver for trailers. 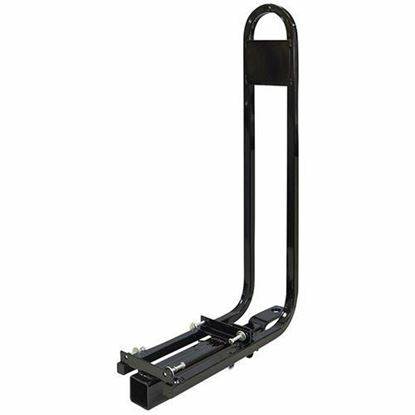 Perfect for pulling trailers and other utility gear. 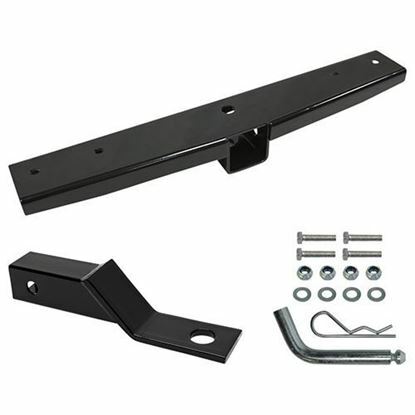 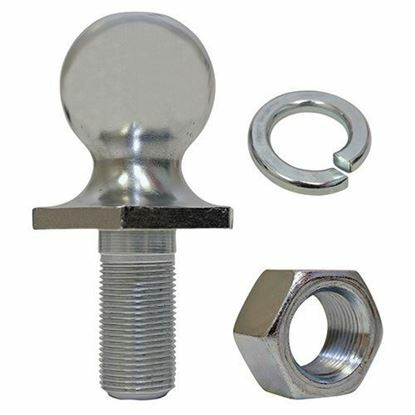 For use with Rhino 600 Series, 700 Series, and 800 Series Seat Kits Only.